Ferrino is happy and proud to be an Official sponsor of the Selecció Catalana d’Esquí de Muntanya and CTEMC, the Catalan Team of Ski Mountaineering. 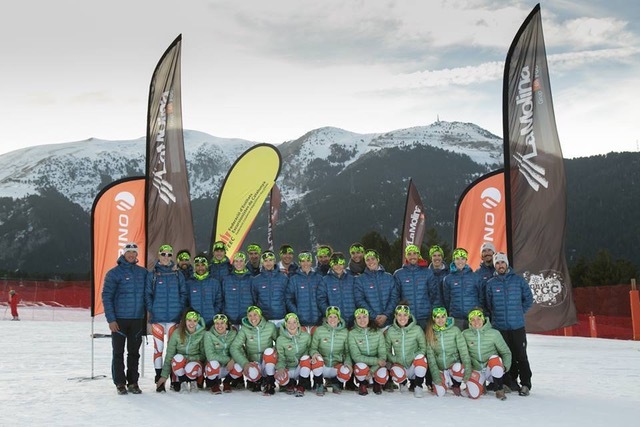 Ferrino is really happy and proud to be an Official sponsor of the Selecció Catalana d’Esquí de Muntanya and CTEMC (The Catalan Team of Ski Mountaineering). The contract is signed for the following two seasons: 2016/17 and 2017/18. 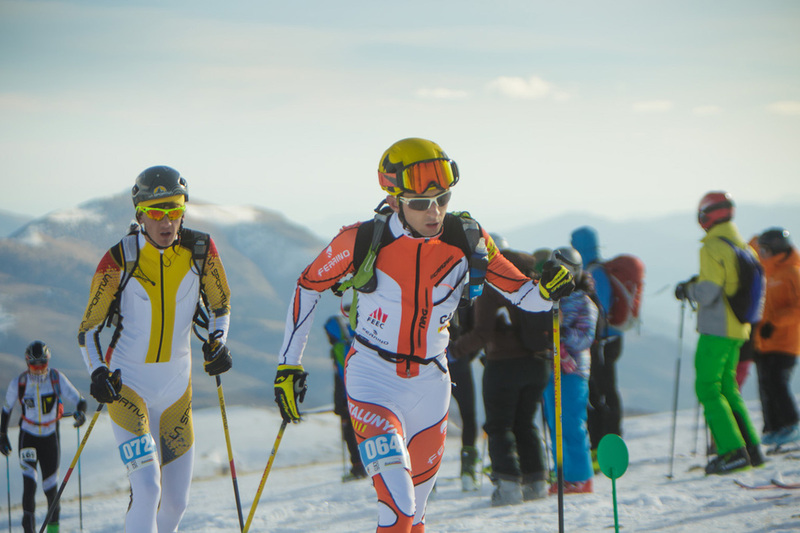 The Catalan Team of Ski Mountaineering is one of the most successful team in the world. 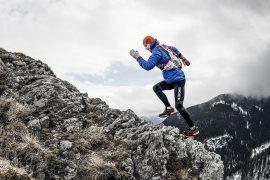 The best known and most successful athlete is Kilian Jornet. He has achieved many podiums during the last World Cup season and the Worldchampionships. The whole team, but also the coaches and technicians trust in Ferrino and it´s high quality products, which fits perfectly their needs. The product management put lots of efforts in the line, to meet their needs and to provide them with the best fitting items. With that experience they designed for all mountaineers a superior functional, low weight and premium durable line with an exceptional freedom for movement.